RL is continually creating both new guides for personal development and training materials for small groups and other spiritual formation communities. This entails a curriculum for customized spiritual formation plan for individuals and training in “being, living, and doing” for groups. Love, Love, Love, in what order? 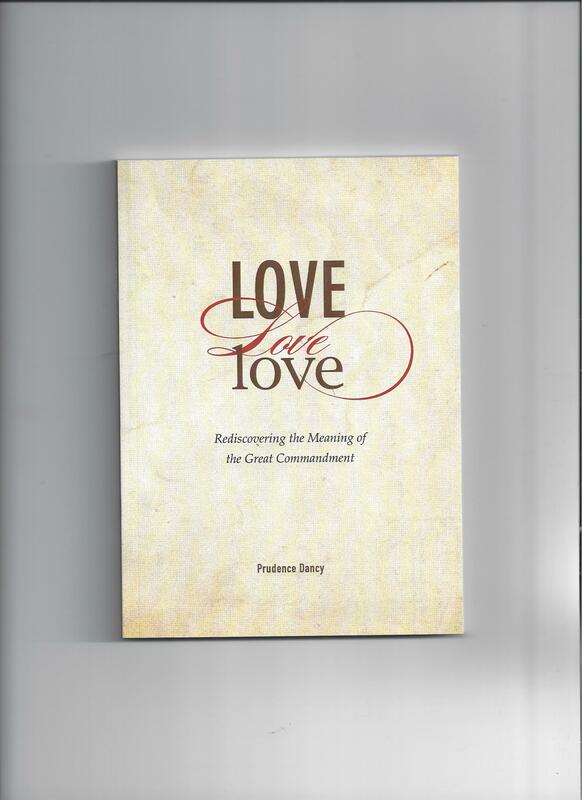 – Most people have been taught that the order of the Great Commandment is the following: you should love God, then others and then yourself. Love, Love, Love helps to clarify the misunderstanding of this order of priorities. 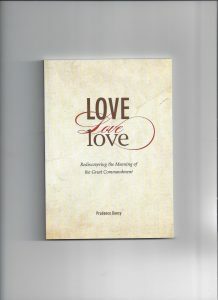 Loving God and self must come before loving your neighbor or you neighbor is surely in trouble. This book will explain why. Cost $8 Buy on Amazon Now! 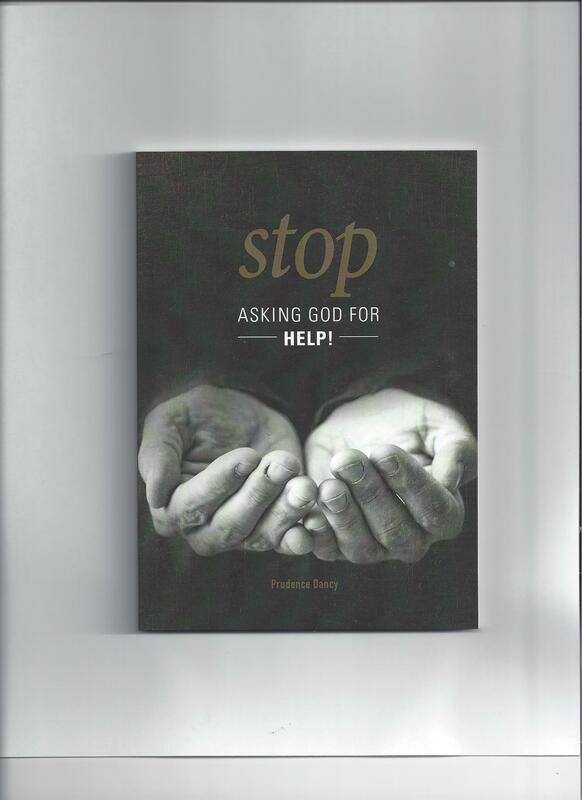 Stop Asking God for Help! – If this title alarms to you, this book is for you. But after reading this book you may understand how Asking God for Help might be getting in the way of your complete trust in Him. Our Western mind-set has rolled over into the Christian Church today and we have become performance-oriented even in our faith. By reading this book you will understand better how to live the Abiding Life of John 15 as well as how to be alive to God and self. The purpose, of course, to be better equipped to fulfill not only the Great Commandment but the Great Commission. Personal Reflection Prayer Retreat Guide– Have you ever wanted to spend an extended time with God, but you are not sure how you would do so? This guide gives guidelines for preparing for this time as well as transformational exercises to do. Cost $4 To purchase, get in CONTACT.